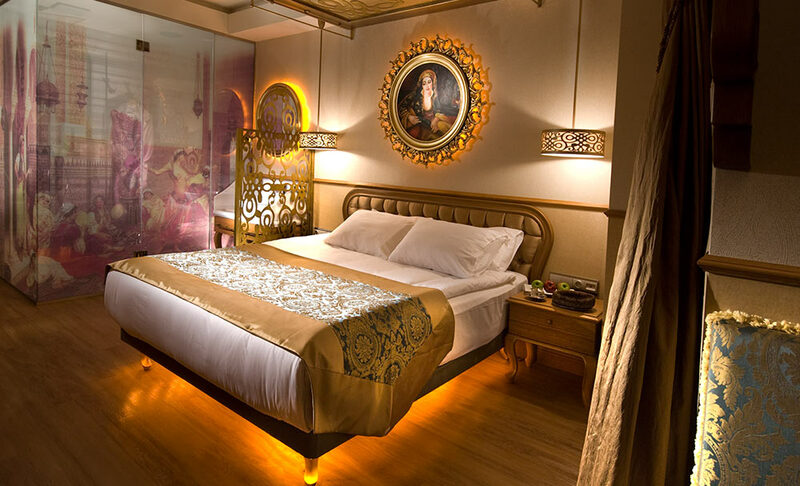 Yasmak Comfort is the boutique hotel of Yasmak Hotel Collection. 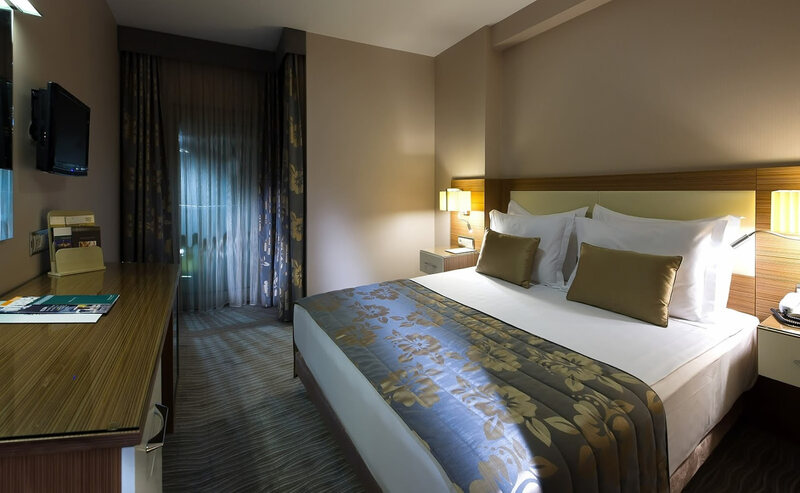 Since it is an annexed building, you may enjoy the facilities in the main building (Yasmak Sultan Hotel). 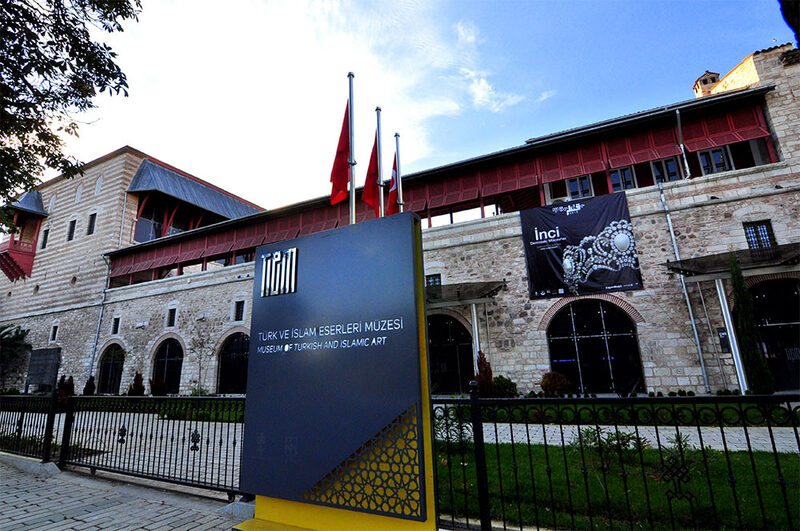 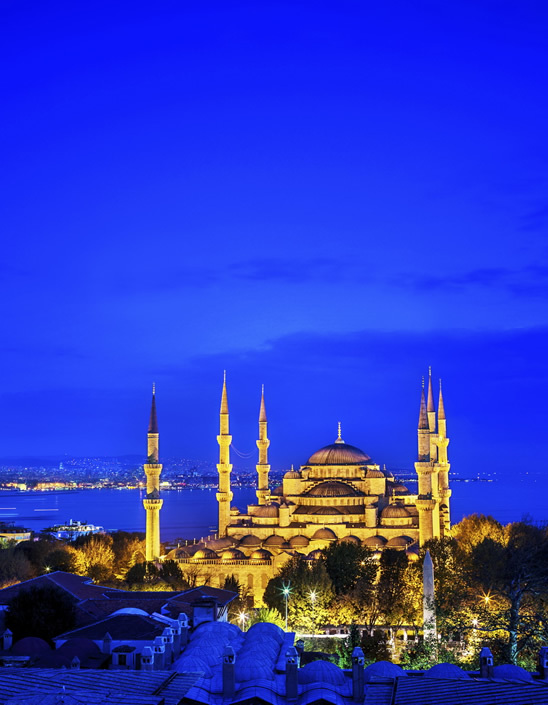 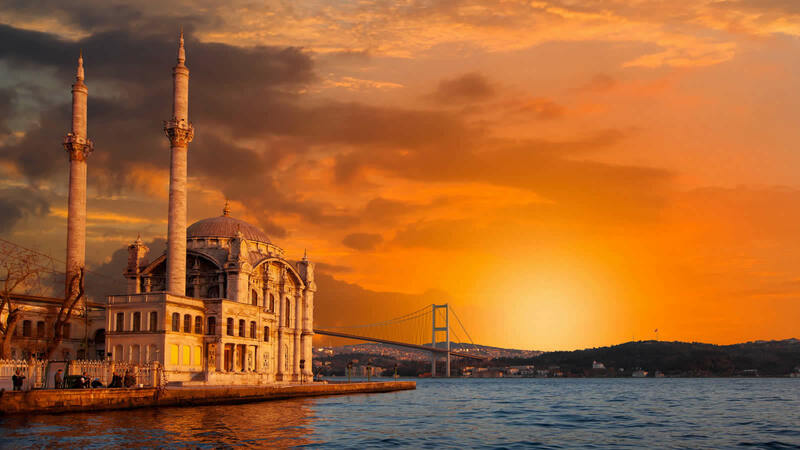 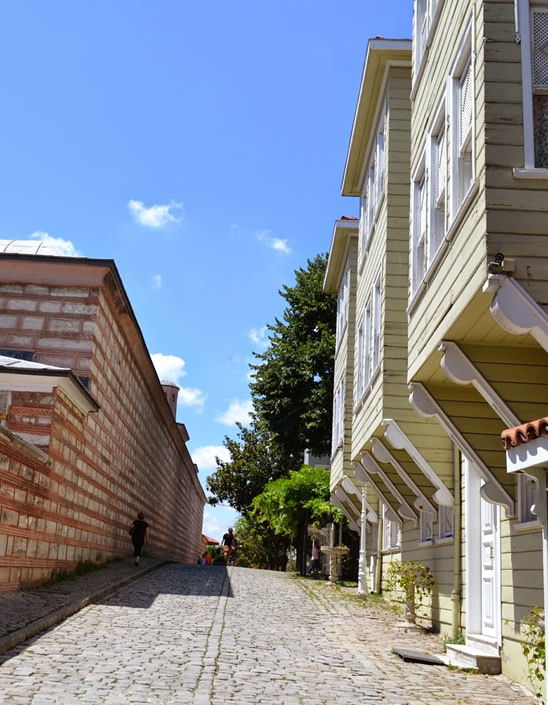 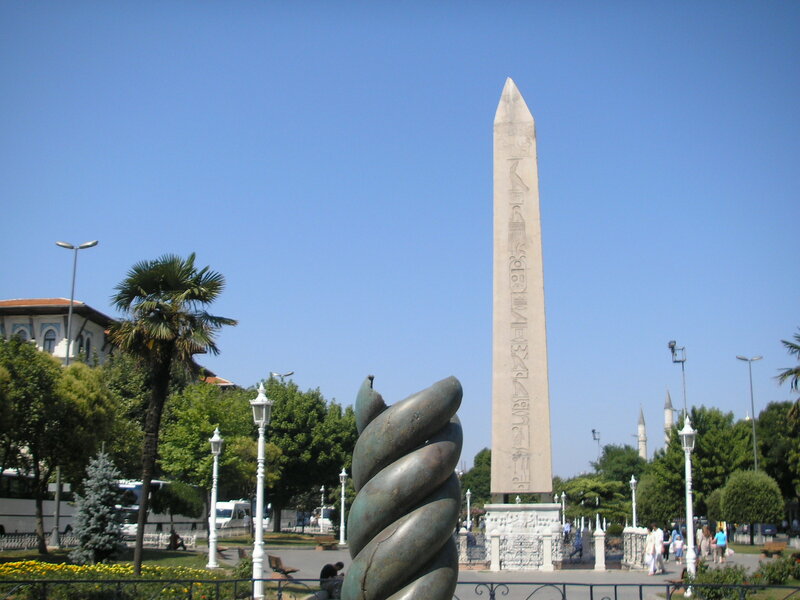 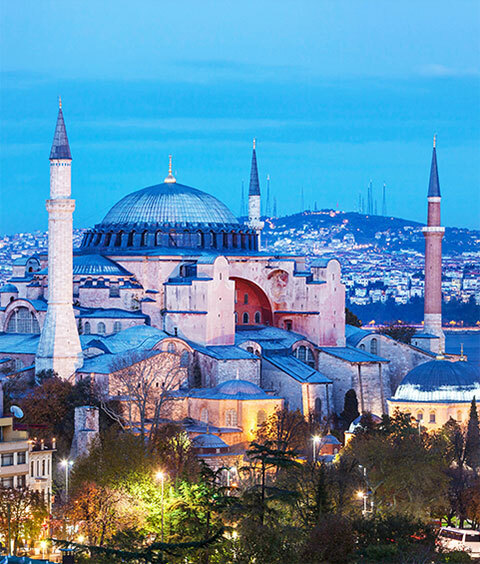 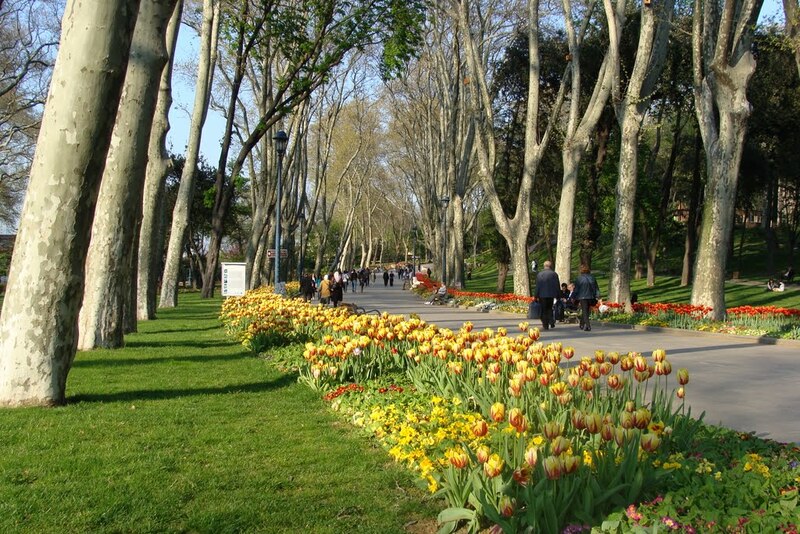 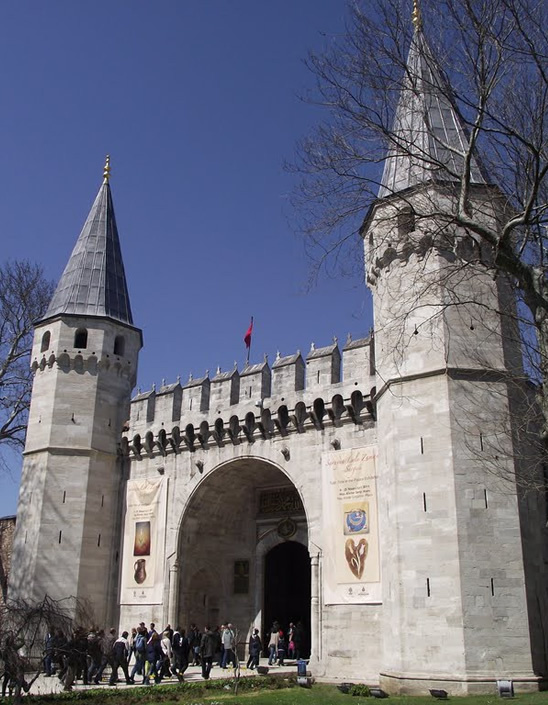 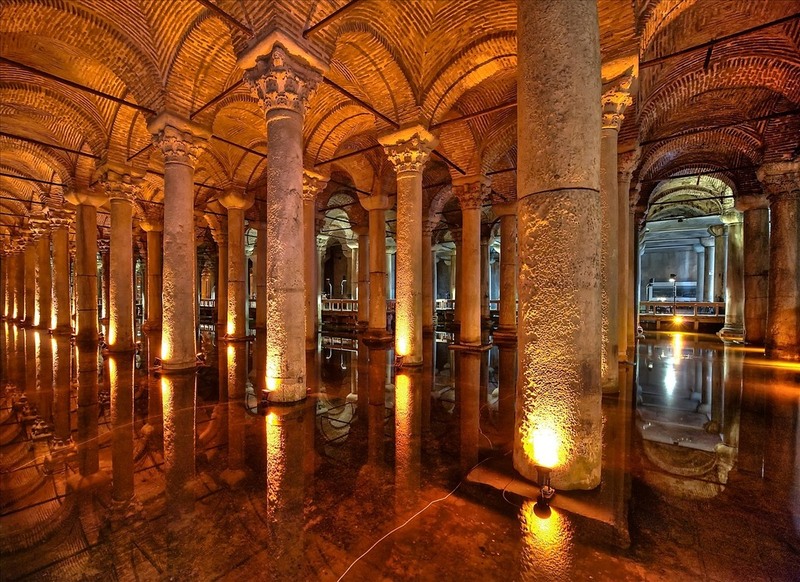 It is located in the old city center of Istanbul in walking distance of Hagia Sophia, Topkapi Palace, the Blue Mosque, the Grand Bazaar, the Spice Market and the Basilica Cistern. 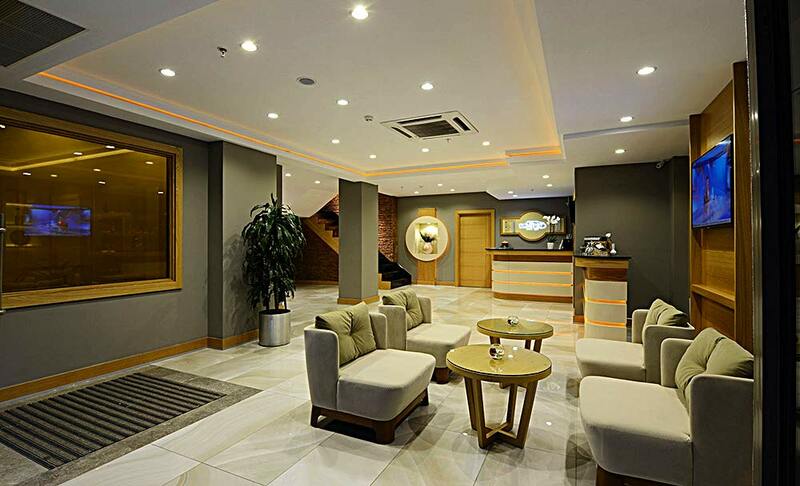 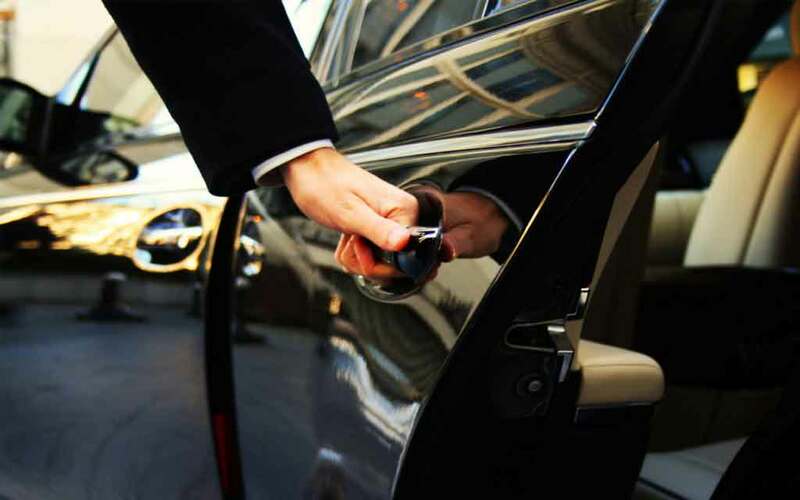 Yasmak Comfort Hotel offers a comfortable stay for those who would like to combine business and leisure travel. 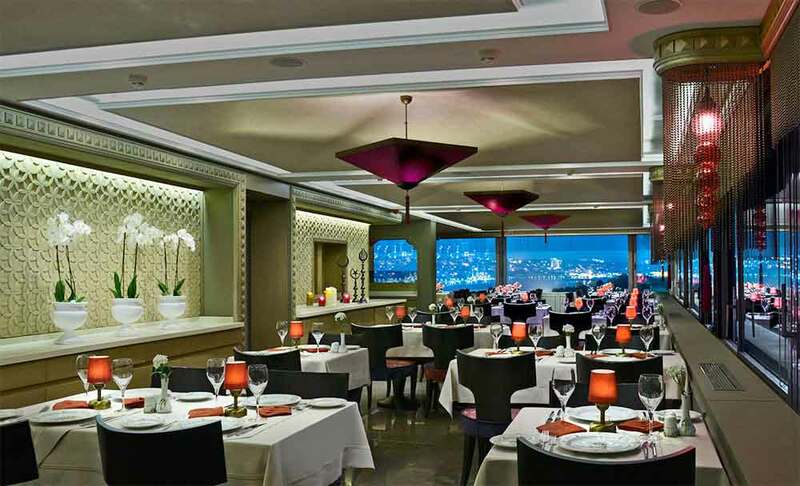 Olive Anatolian Restaurant is located at roof top our sister Yasmak Sultan Hotel that You will pursue the trace of history just by looking at the Panoramic view of Istanbul Peninsula. 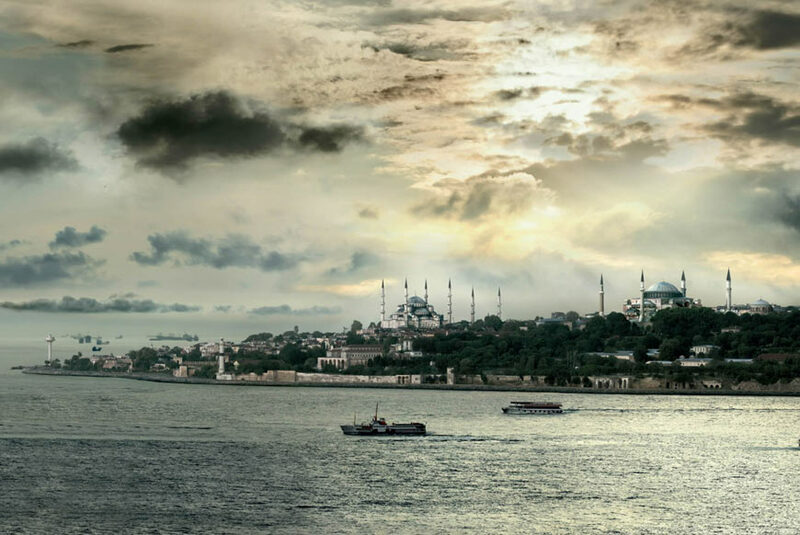 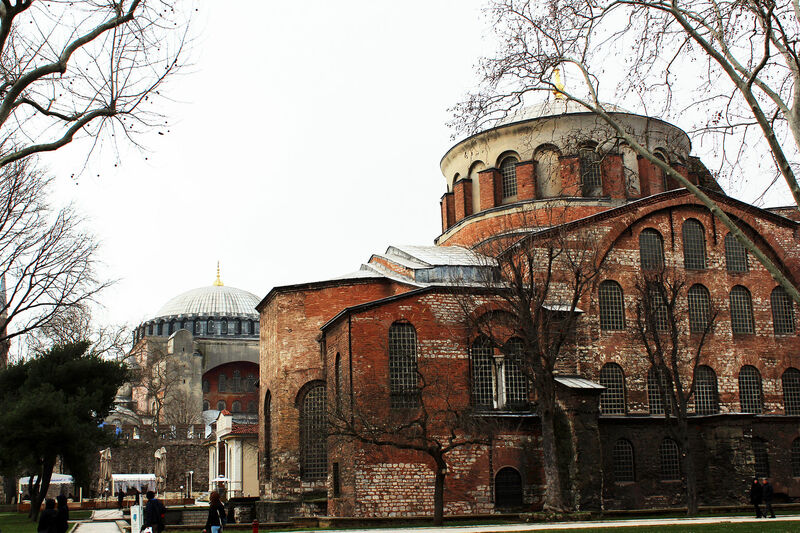 The amazing view of St. Sophia, TopkapiPalace, Bosphorus lays out in front of you with an amazing harmony together. 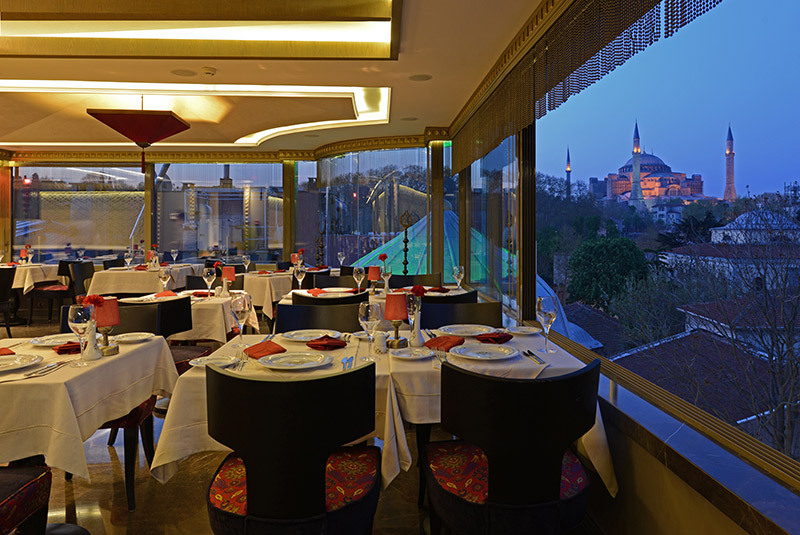 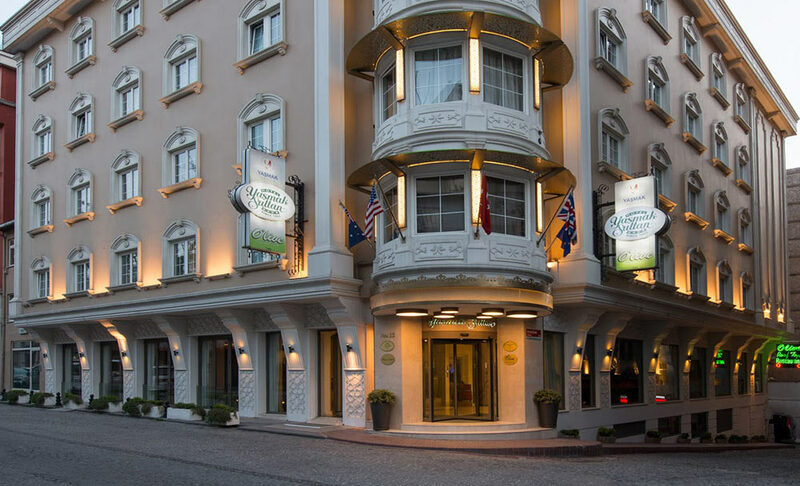 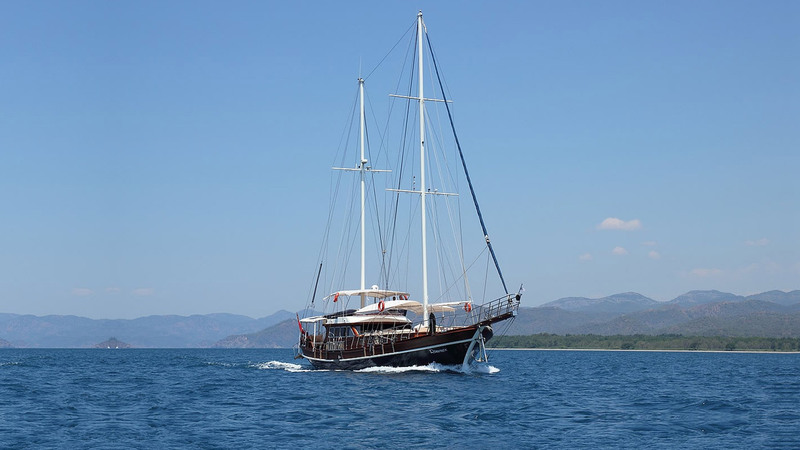 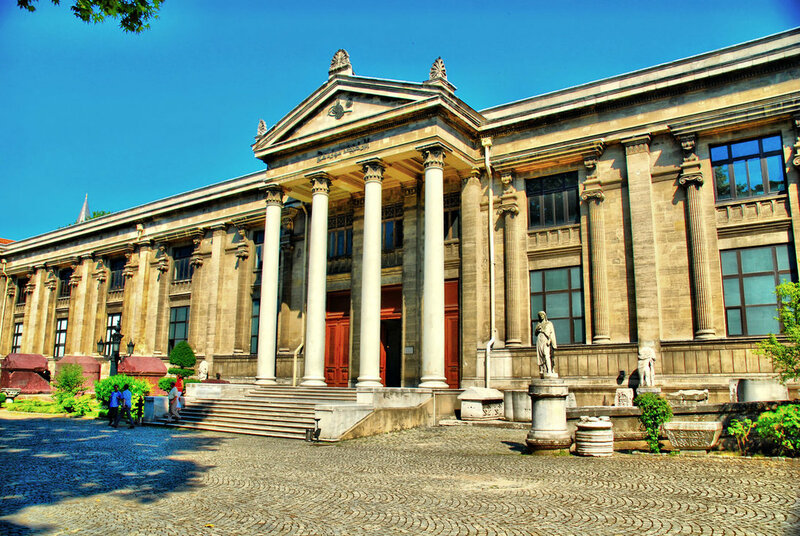 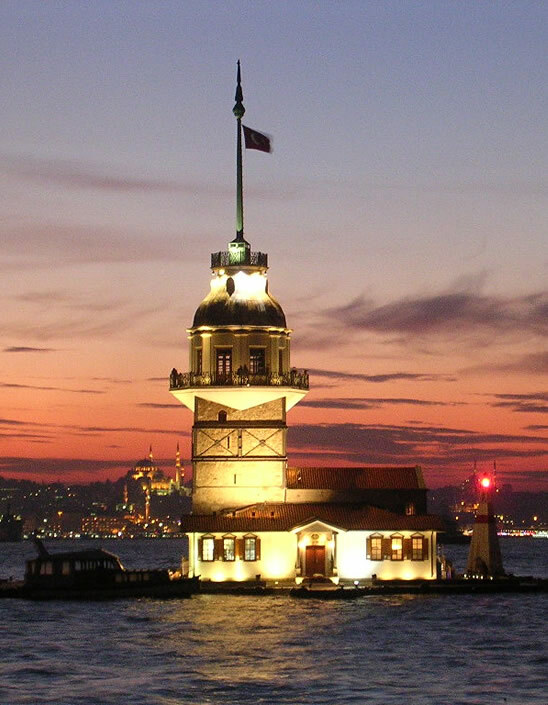 On the other side, welcomes you the Golden Horn which is a heritage from Genoeses while you are enjoying various delicious tastes of Turkish and International cuisine. 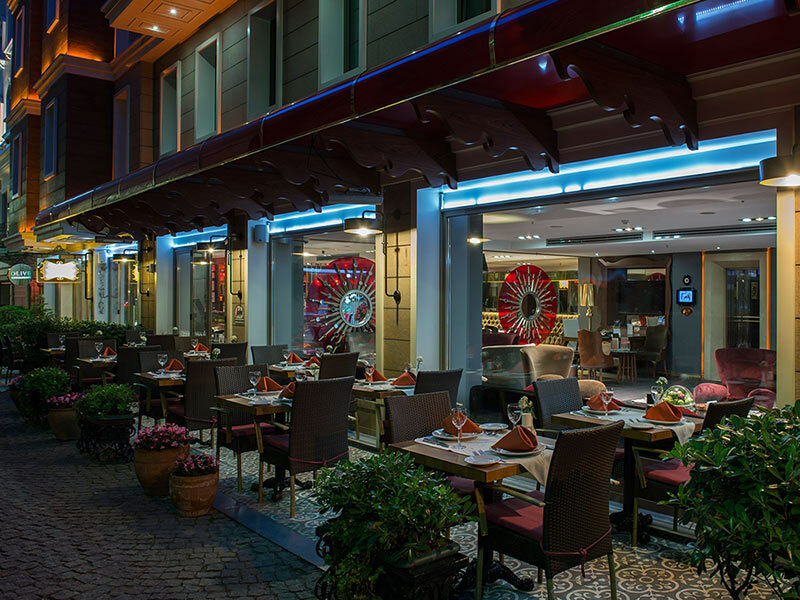 We welcome you to the unique Olive Anatolian Restaurant experience. 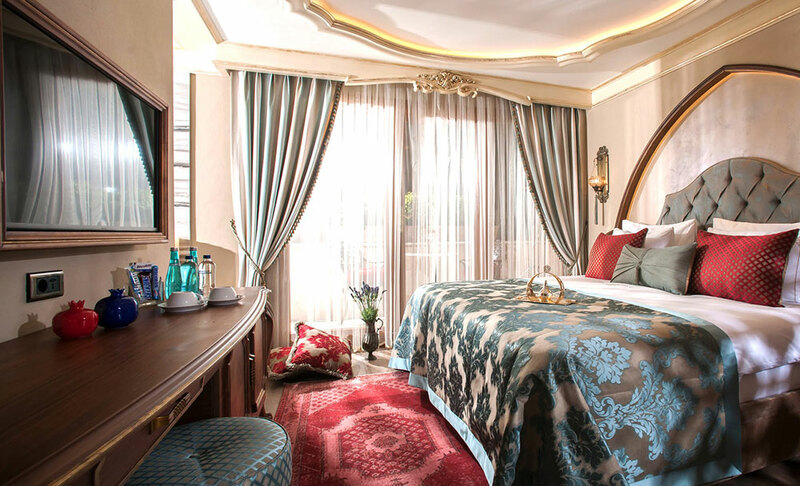 Sultan Spa & Wellness Center that located in our sister Yasmak Sultan Hotel ensures you will not have compromise your exercise routine while you are our guest. 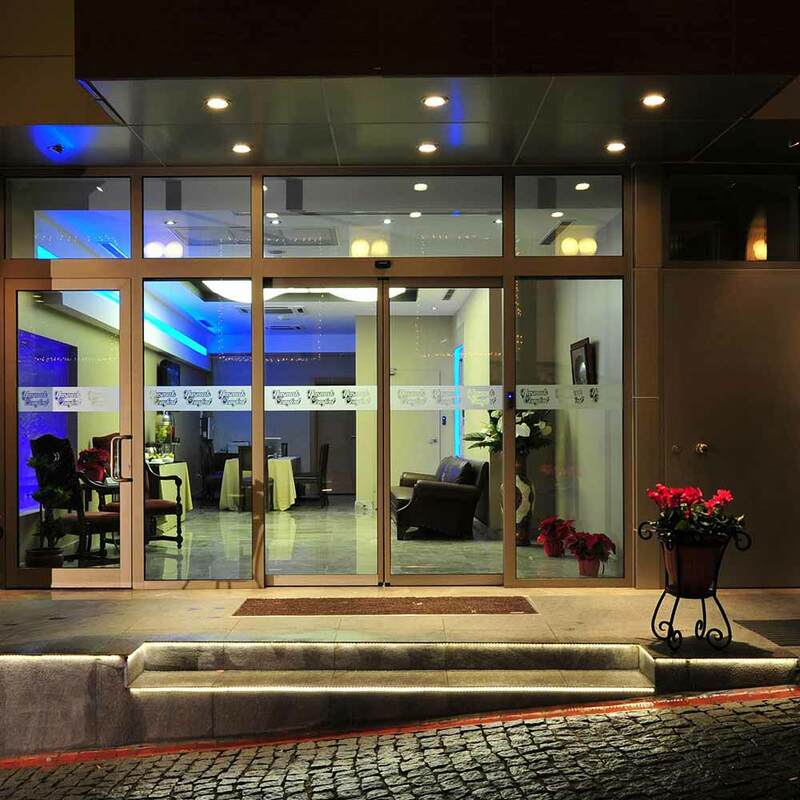 After your work-out, unwind with a dip in our pool, relax in the sauna, enjoy the worl wide famous Turkish Bath or schedule a relaxing massage (byappointmentonly). 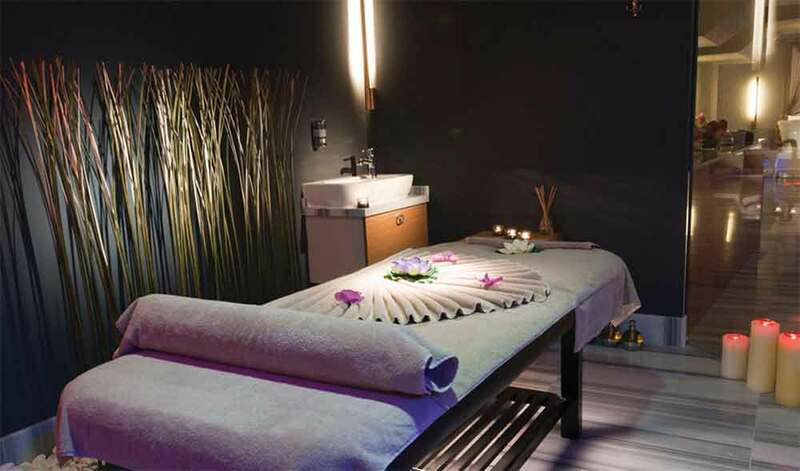 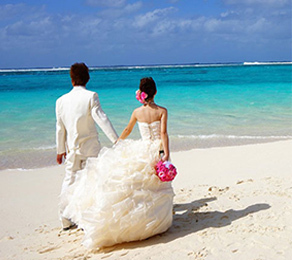 Open daily from 16:00 to 22:00.Our spa center is used unisex. 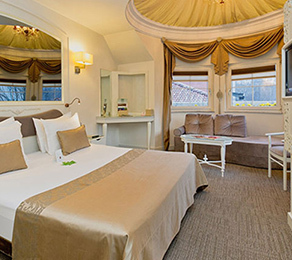 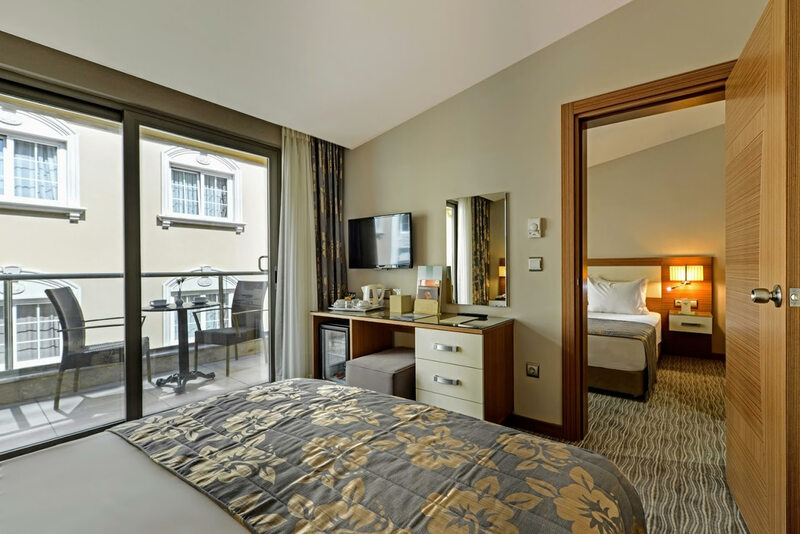 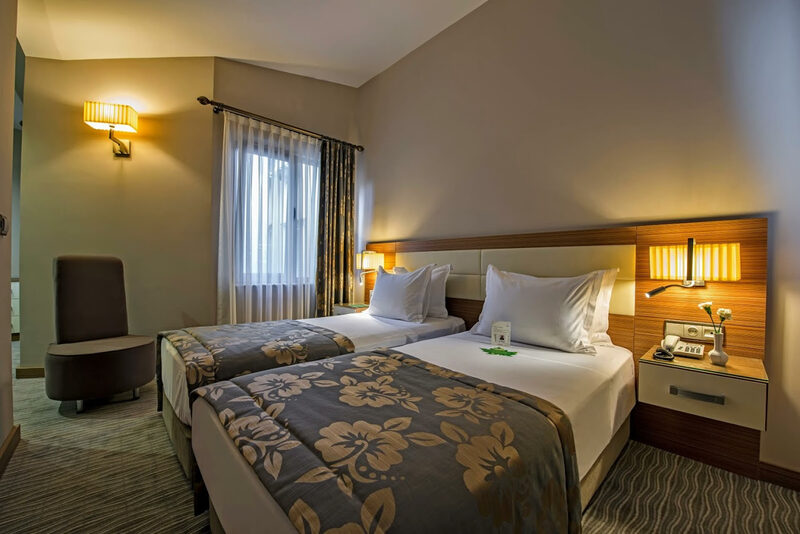 Lovely hotel and very nice family room / Esen Ozd.